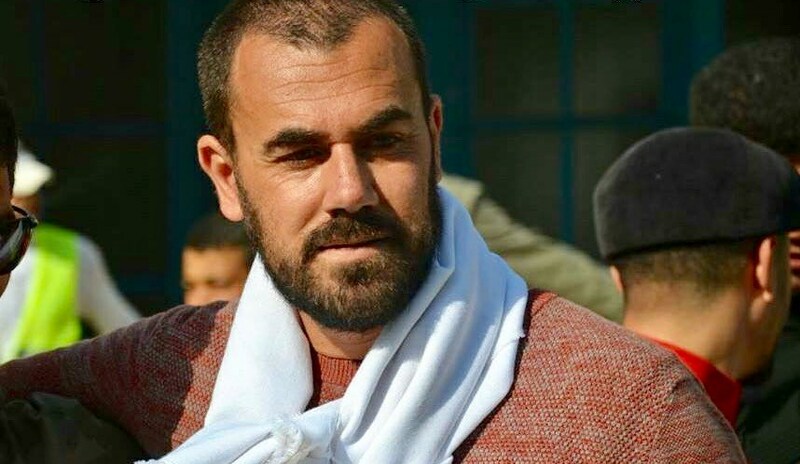 Held in Casablanca’s local prison, Oukacha, while he is appealing a 20-year prison sentence, Zefzafi decided to end his hunger strike on Thursday, AFP reported. Zefzafi’s father, Ahmed Zefzafi, announced his son’s hunger strike last week, through a video which went viral on social media. 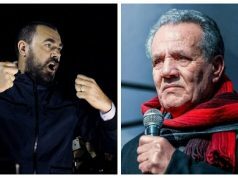 In the video, Zefzafi’s father said that his son denounced the harassment in the prison and that he called for dignified treatment in the prison for himself and for the other detainees who were arrested for involvement in the Hirak protest movement. Zefzafi said that his son asked for “forgiveness” from all people, including those who do not support him. 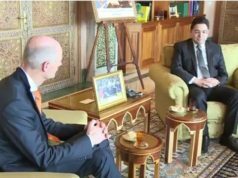 He also asked his mother to tell his family not to intervene in the hunger strike. According to his father, Zezafi is being held in a small solitary cell where he has been jailed since before his trial, which ended with the 20-year sentence on June 26. 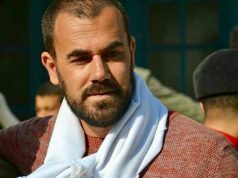 On September 4, a member of the defense team for the jailed Hirak Rif activists, Mohammed Aghnaj, said that Zefzafi’s hunger strike did not intend to “escalate” the situation. Aghanaj wrote that he visited all detainees on Tuesday, including Zefzafi. During his meeting with the lawyer, Zefzafi informed Aghanaj that he would end his hunger strike under several conditions. The list of demands included that detained activists should be allowed to continue their academic studies and have access to health services. Zefzafi added that he did not start a hunger strike to “escalate” the situation or to cause “anarchy” but for dignity and legal rights. The lawyer added that six activists were transferred to solitary cells. 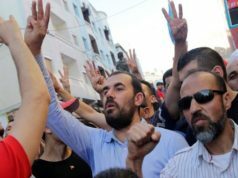 In June, a court in Casablanca gave sentences ranging from 1 to 20 years for 54 Hirak Rif activists. Zefzafi and three other activists received 20 years in prison. 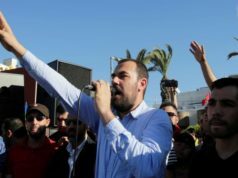 Zefzafi was arrested in May 2017 after he interrupted a Friday prayer in a mosque to protest the sermon’s content and for his involvement in “unauthorized” protests in Al Hoceima province, home to the 2016 and 2017 protest movement after the death of local fishmonger Mohcine Fikri.